Is your next oil change coming up? At Schmelz Alfa Romeo, a leading Alfa Romeo dealership near Minneapolis, Minnesota, drivers can enjoy lightning-fast Alfa Romeo oil change service from certified Alfa Romeo mechanics. Every responsible driver should know that routine oil changes play a crucial role in the performance and longevity of your vehicle. Without regular oil changes, abrasive particulates can build up in your engine and cause catastrophic damage to vital components, requiring you to pay for costly repairs that could have been avoided. By staying on top of your oil changes every 5,000 miles, you can avoid unnecessary wear-and-tear damage and ensure optimal performance for many years to come. 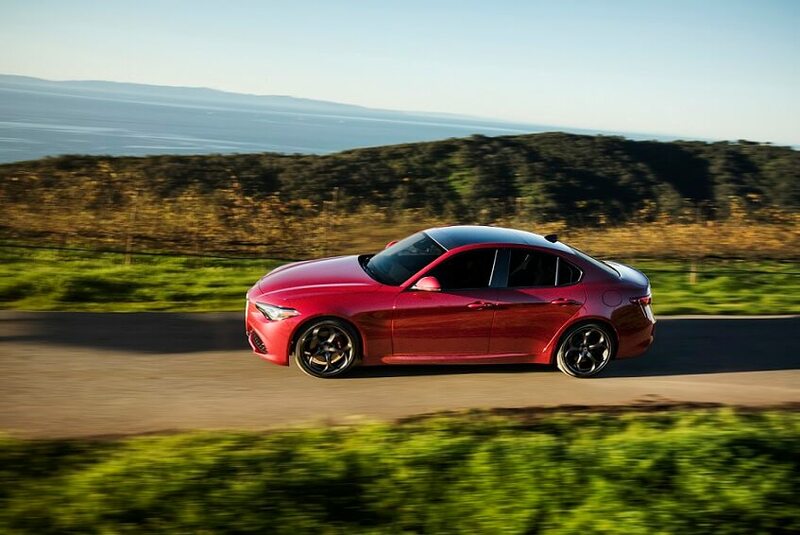 As a certified Alfa Romeo dealer, Schmelz Alfa Romeo offers a variety of benefits for local drivers. Our mechanics all hold Alfa Romeo certifications and have countless hours of experience working on Alfa Romeo vehicles. With this level of expertise, you can trust that your vehicle is in good hands. We also carry a comprehensive selection of warranty-backed, top-quality OEM Alfa Romeo parts designed specifically for your vehicle. When you choose auto service and car parts, you’re making an important investment in your vehicle, and when you come to our certified Alfa Romeo service center, you can have confidence that you’ve made the right investment. Come see for yourself at our Alfa Romeo service center near Minneapolis, MN! Whether you’re in need of an oil change or other Alfa Romeo service, Schemlz Alfa Romeo has your back. Our Alfa Romeo mechanics offer oil changes, tire rotations, brake inspections, transmission repairs, Alfa Romeo car battery replacement and a whole lot more. Need collision repairs? Just swing by our body shop and we’ll get your vehicle fixed up in a flash. You can schedule Alfa Romeo oil change service or other Alfa Romeo service today by simply filling out the appointment form on our website or calling (877) 681-1144. We hope to see you soon at our Alfa Romeo service center located at 1178 East Highway 36, just outside of Minneapolis, MN!